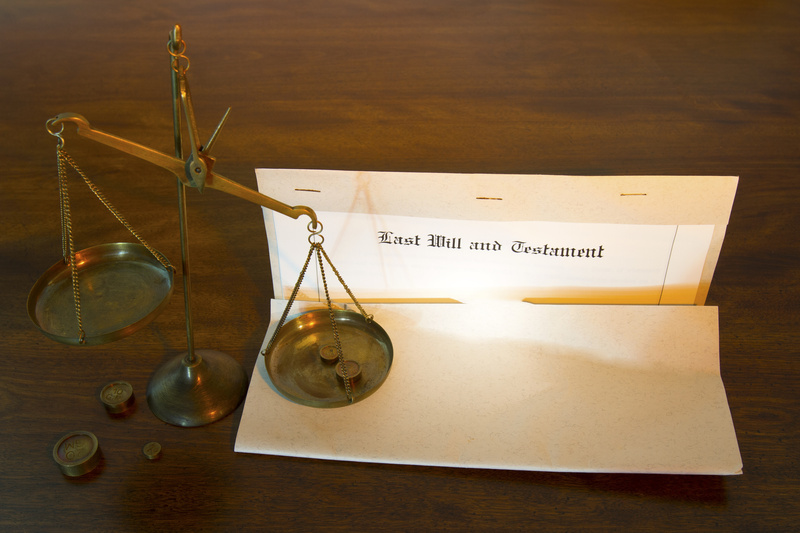 Estate planning forms protect you, your family and all of your assets. 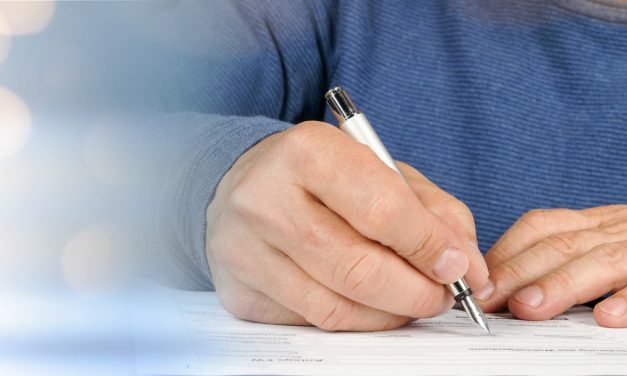 Find out the 5 forms you shouldn’t go another day without. 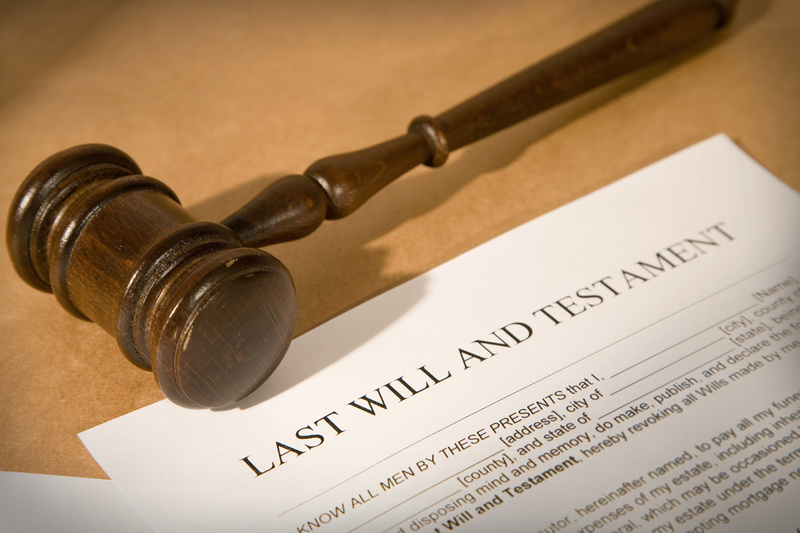 Writing a will is a challenging and complex process. 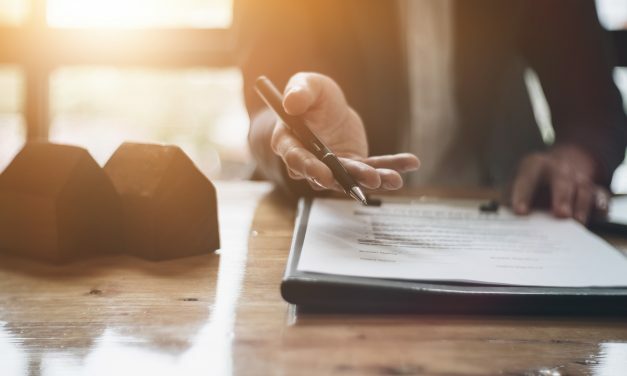 While you aren’t required to hire a lawyer to prepare your will, an experienced attorney can provide helpful advice on estate planning. 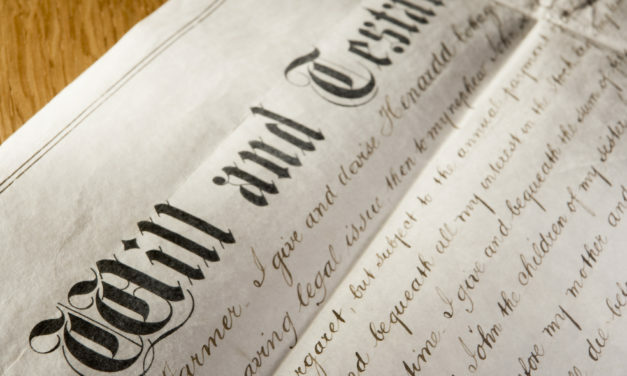 Learn more about why you need to engage an estate attorney when drafting your estate plan here. Putting together a living will is no light matter. So, how do you make sure your wishes are expressed correctly? 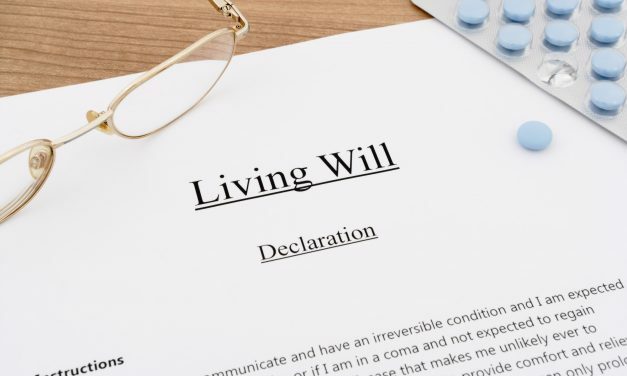 Read on to learn how to write a living will.